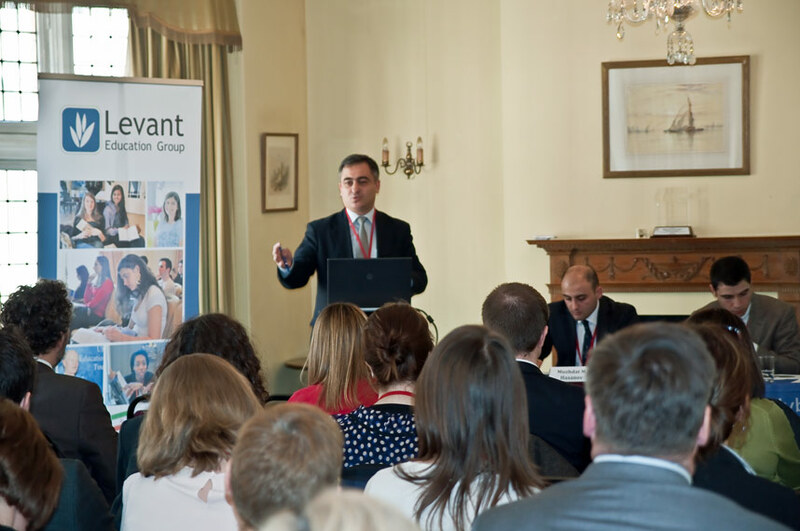 UK Education Tour returned to Baku this April to a new venue, but another successful event for UK education. The visit included a meeting with a local A level school, a reception with VIPs from the Azerbaijan Ministry of Education and local education institutions, and an exhibition that attracted 300+ UK-focussed students. “Really enjoyed Baku. 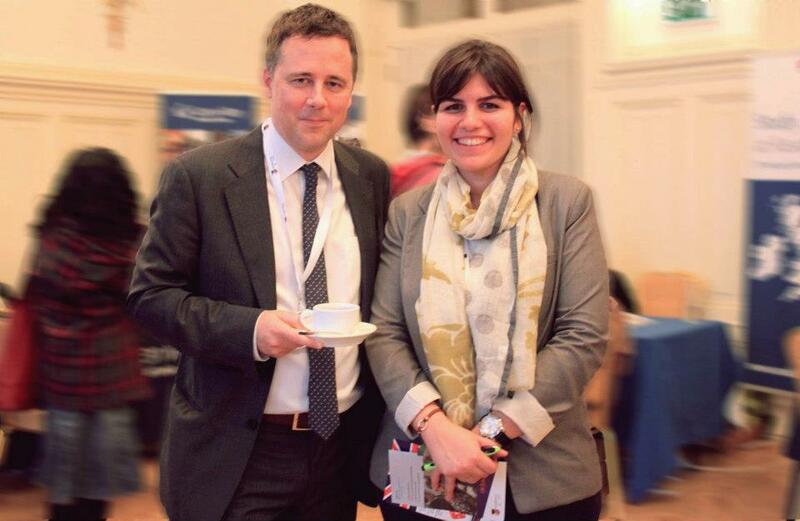 A good event and the usual quality not quantity approach”. Joanne Jacobs, University of Manchester. Is the British Council an Evil Corporation? The British Council, the registered UK charity described by MP John Mann in 2011 as ‘a nonsense of an organisation to sustain‘, has looked to be on the ropes for the past few years. In its fight for survival, while the state and its ministries shrink and reduce funding for everything from health care to higher education, the British Council has adapted an increasingly aggressive ‘entrepreneurial’ approach, taking advantage of the vague definition of its role in promoting cultural relations. Its self-edited remit now includes building ‘educational relationships‘, the vagueness of which nicely covers a range of services it can charge fees for to UK education institutions. 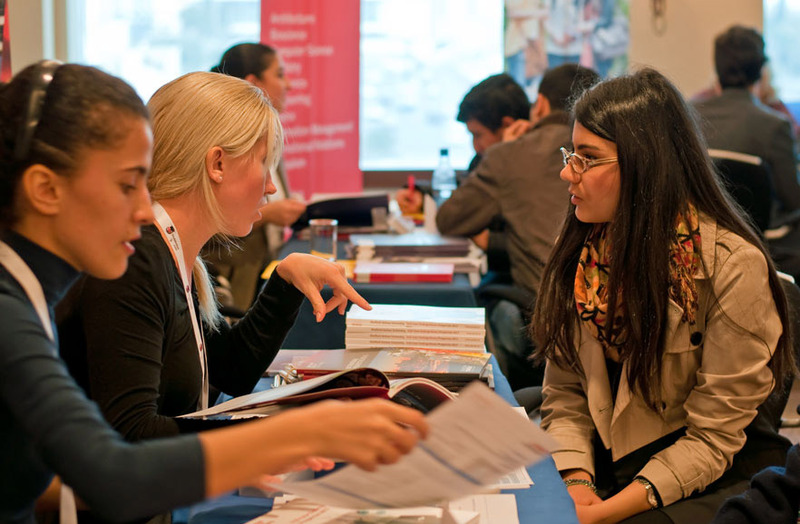 This entrepreneurial approach has resulted in the total commercialisation of the British Council, to the point where it competes (unfairly, bearing in mind its FCO status) with UK plc, specifically English language training companies, language test providers, and international marketing service providers to UK education. Should the British Council become a commercial competitor simply on the grounds that it needs the money? My reading of the 1998 Competition Act leads me to believe that the British Council is violating UK law on fair trading for public bodies – it is hardly a level playing field where the British Council sits in FCO Embassies and Consuls, doesn’t pay tax or UKTI OMIS fees, and operates with all the cache that being a department of Her Majesty’s Government brings. It is the equivalent of the Police looking to raise more cash by competing in the private security sector. Should a government agency compete with those whose interests they’re set up to serve? 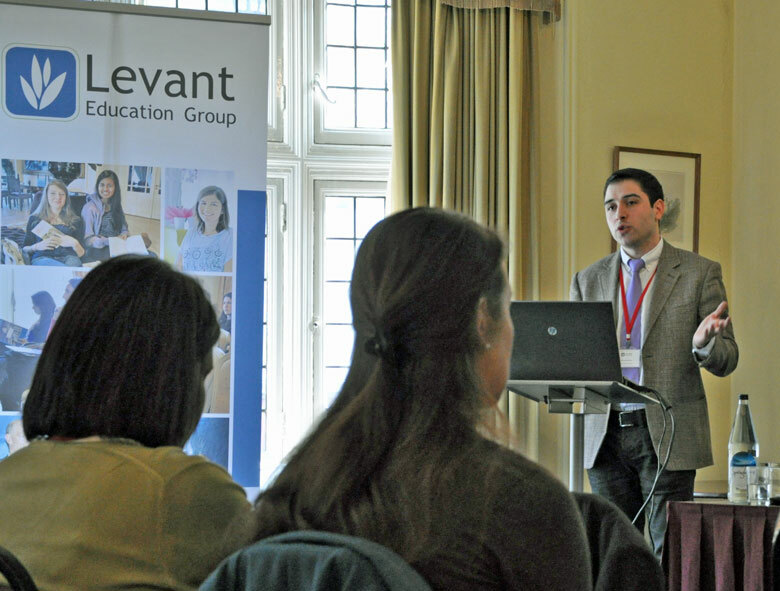 UK company Levant Education has always approached the British Council in the spirit of cooperation, having been prompted to do so by UKTI, another UK government department that we have paid for market entry advice (for example in Azerbaijan). And the British Council has reacted by competing for our business. If the British Council is an honest broker and a showcase for UK education, how can they rightfully take money from UK schools and universities to give them preferential treatment and exposure (for example on the Education UK website, through Education UK fairs, or through market advisory consultation)? On top of the unfair business practices, the competition disadvantaging UK plc, and taking advantage of its role for commercial gain, the British Council has recently joined the likes of Google and Starbucks in appointing a global tax expert to help manage its tax affairs more efficiently. That’s right – a UK taxpayer funded agency that will pay a fortune for an ex-Deloittes / PWC man to help it pay tax more efficiently..! And here’s the latest news: the British Council preferred to protect the image of the Turkish Government last year, when Levant Education tried to advise UK language training providers of the business and legal ‘peculiarities’ of working in Turkey (we thought people should be aware of these things before engaging in doing business there). To summarise the situation: the registered charity ‘British Council’ competes in the international education sector to the detriment of UK companies; takes advantage of its governmental role of building ‘soft power’ to generate revenue from teaching English and providing English tests; makes money out of its role of honest broker and UK education showcase by charging for marketing services; seeks to avoid paying tax on its £1000 million revenues; and suppresses information about the business and legal environments in countries when pretending to offer advice it didn’t write about operating in such countries. All of which begs the question: Is the British Council an Evil Corporation? 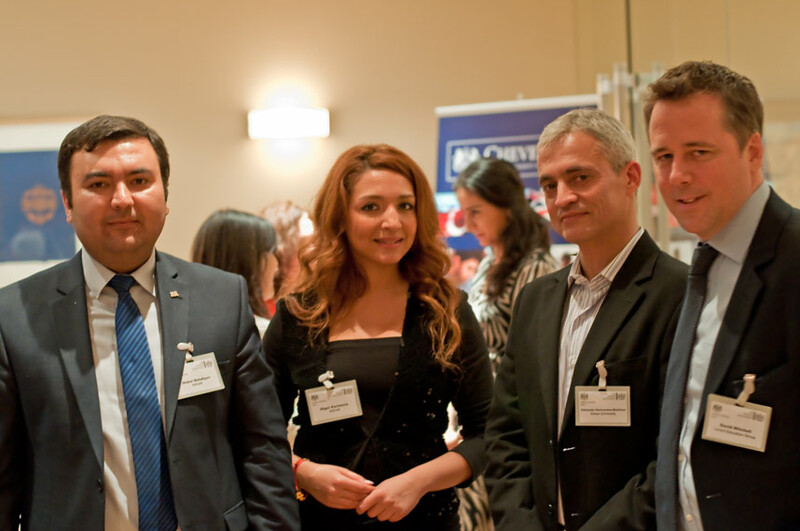 Building on the success of UK Education Tour in Baku 2012, and the UK – Azeri Scholarship Workshop held in London in March 2013, we return to Baku for a UK-only education exhibition and networking events, working once again with the Azeri Ministry of Education, SOCAR and SOFAZ. The UK Education Tour is successfully promoting UK education as a high quality, high value option for private and scholarship students looking abroad for higher education. 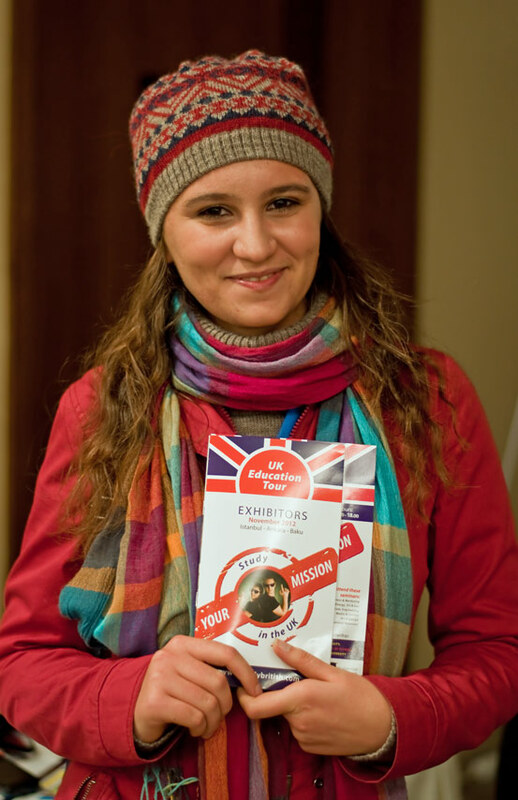 We are now accepting registrations to exhibit at UK Education Tour Autumn 2013. Exhibition places are limited, and we will only accept registrations from UK universities and schools providing acadmic pathways. 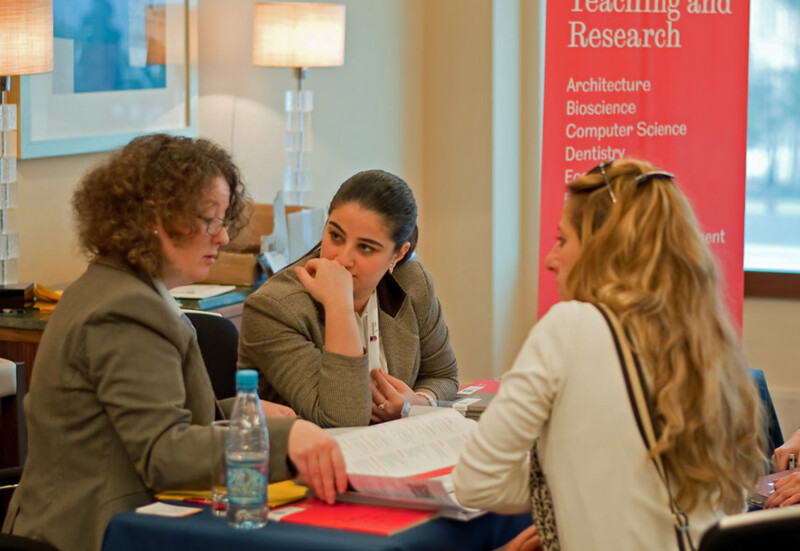 We will be exhibiting at the Hilton Hotel and targeting the exact segments suitable for UK universities and schools. 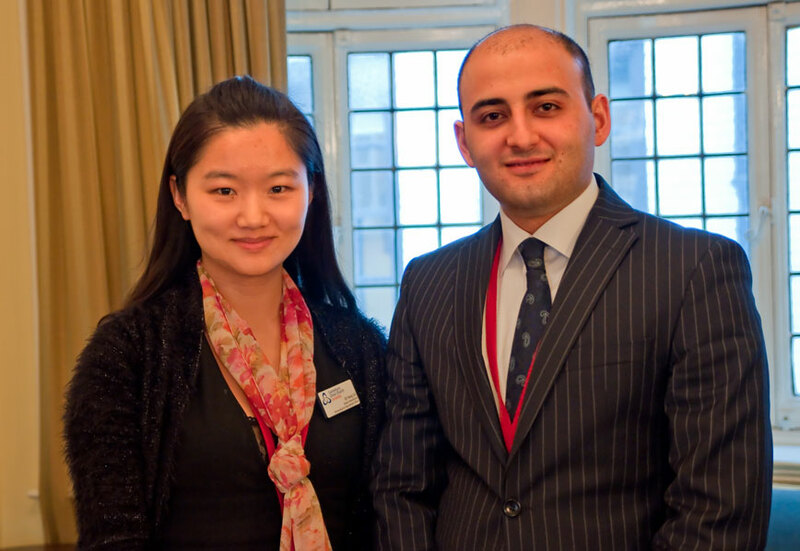 Once again we will be working closely with the Azerbaijan Ministry of Education and local UK Alumni. Azerbaijan is seeing unprecedented economic growth and social mobility, and government scholarships are increasing to sponsor UG and PG students. Baku, October 25: Visit to local university; Meeting with Ministry of Education, SOCAR, SOFAZ. Baku, October 25: UK Universities Alumni party (tbc). 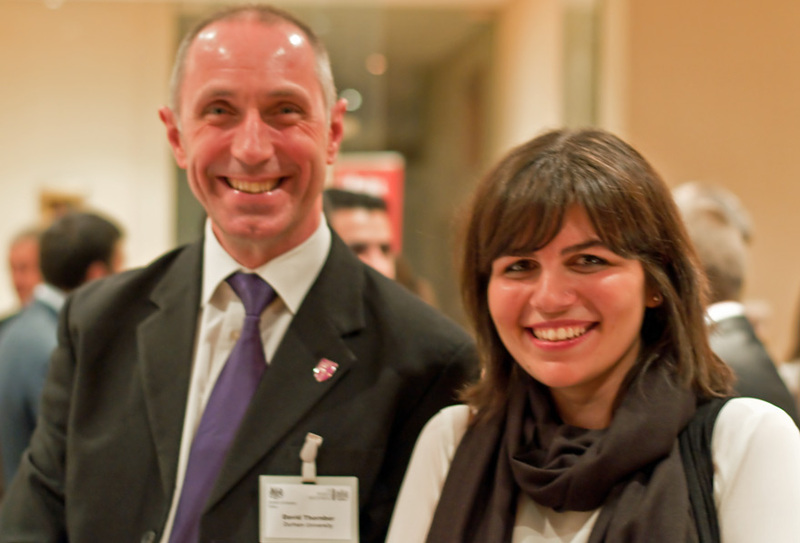 Baku, October 26: UKET exhibition – THE event for UK education in Azerbiajan. 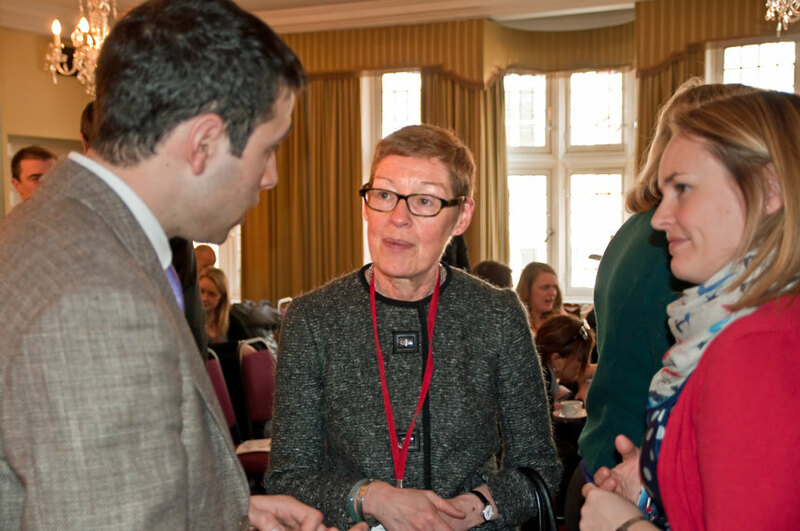 We prioritise quality over quantity, while ensuring enough interest for all exhibitors to recruit from the event. We are once again exhibiting at the Hilton Hotel. In the evening we will enjoy an informal dinner in a local, traditional restaurant. 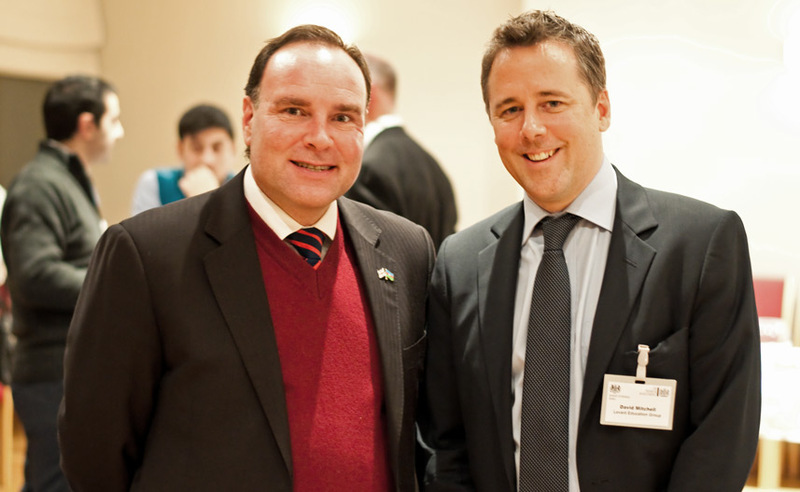 “The event was very well organised, and the personal attention to detail was much appreciated. The students at the fair were of a good number and high quality, very focussed on education in the UK, which demonstrates very good marketing on your part”. If you want to meet focused, qualified students in premier venues, then the UKET fairs should be your first choice when considering your marketing activities in Azerbaijan”. Fee for exhibition : £1595. 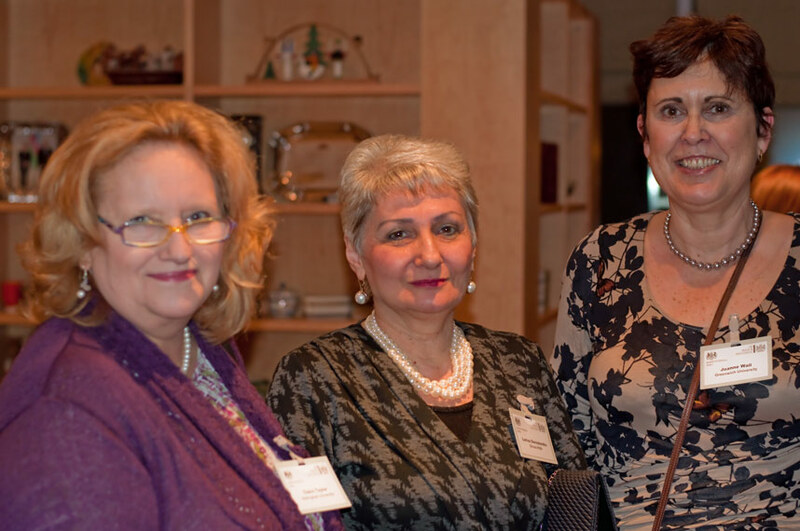 Attendees of the Azeri Scholarship Workshop held in London in March will save £100.